Car magazines have been around since the creation of the first car. There have always been people that have dedicated their lives to the improvement of automobiles. But the dedication doesn’t stop at the creators. Many people, young and old, have been fascinated by the way cars work and how they look for a very long time. Some have been so dedicated to this culture, that they’ve even started their own car magazines. Auto magazines keep people connected to the automobile culture. 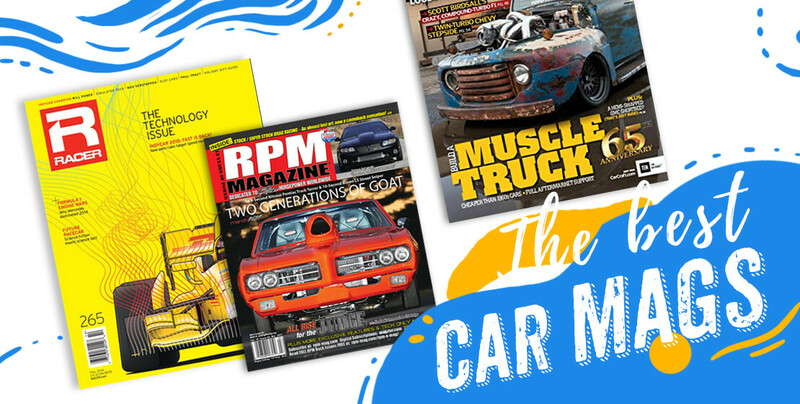 Whether it’s information on a car that they already own, or a car that they aspire to own one day, car magazines have helped us all discover our passion over and over again. Personally, I’ve always loved cars. I love to drive them, work on them, and admire them. Something about gripping the steering wheel and letting your hands and feet take you anywhere you want to go just can’t be beat. As a kind, and even now, I find myself picking up auto magazines just to admire the contents. This habit has fueled my passion for cars for as long as I can remember. 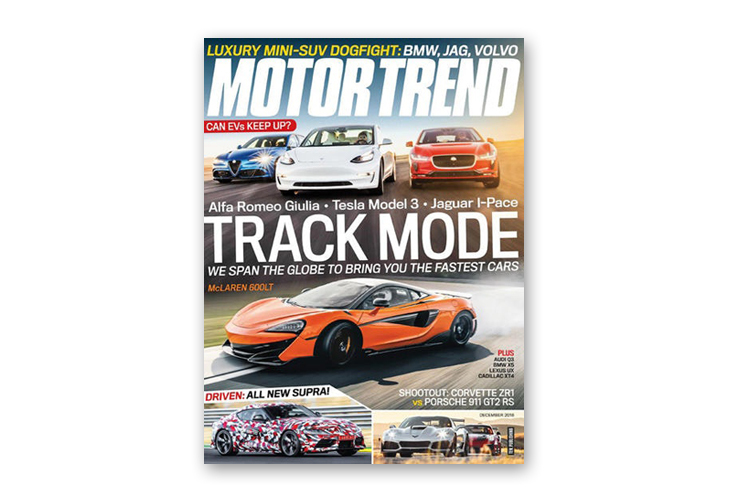 MotorTrend has to be one of the most recognizable names in the automotive world. 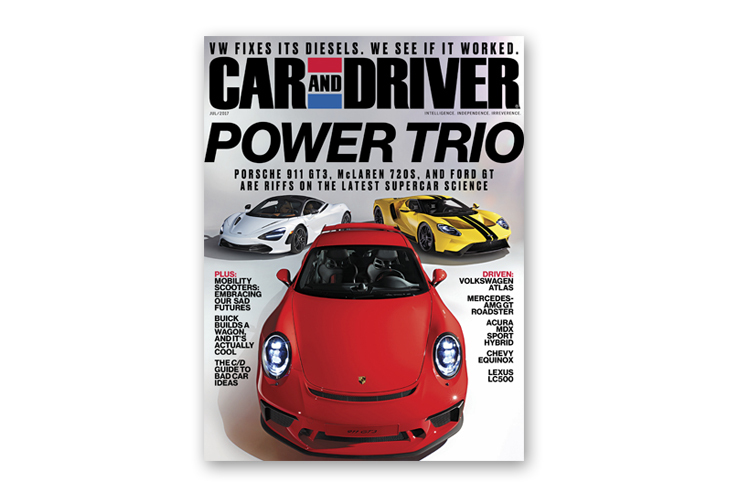 In addition to their physical magazines, you can read about any car you can imagine on their online magazine. You’ll be able to read anything from reviews of the latest Ferrari, to updates on the latest and greatest hybrid. Car and Driver is another name that has long been at the top of these kinds of lists. The contributors to this magazine and blog dedicate their time to bring you the most accurate data and honest opinions. You’ll find comprehensive reviews on tons of cars, as well as news stories related to the automotive world. Although Hot Rod Magazine started as a simple magazine, it’s nothing short of a vast network complete with a blog and online publishings. Auto magazines come in all shapes and sizes, and this one provides quite the unique look into the automotive culture. 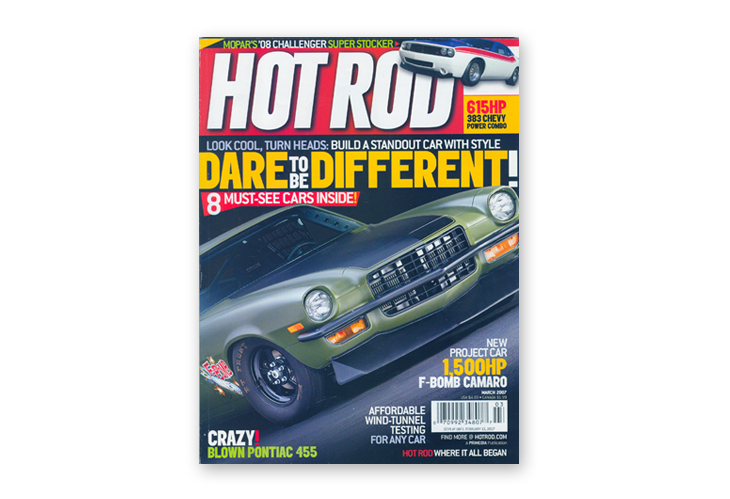 Within the pages of this magazine, whether they’re physical or digital pages, you’ll find everything you need to know about hot rods and good ole’ fashioned American muscle. If you love the smell of burning rubber and the sound of a rumbling V8, then you’ll have to add this one to your list of car magazines. I think everyone has the desire to get behind the wheel of a sports car and push the pedal all the way to the floor. Unfortunately, not all of us get to experience such an adrenaline rush, but we can certainly enjoy it through car magazines. 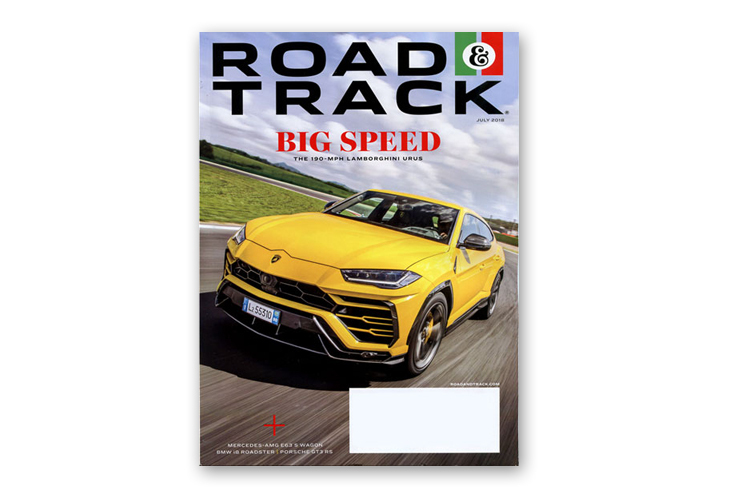 Road & track serves as your personal look into the world of high powered sports cars, super cars, and even hyper cars. For many of us, it’s the closest we’ll ever come to sitting in the seat of a multi-million dollar car. Automobile magazine is another popular online magazine that boasts information from all corners of the car world. You’ll find everything from reviews and statistics to even release announcements for upcoming cars. The online publication is well laid out and leaves no room for wandering around. 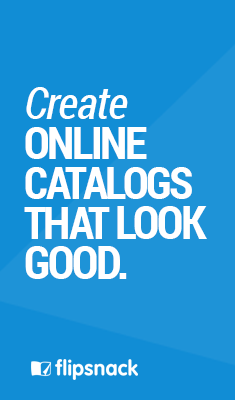 You’ll find exactly what you’re looking for in a quick and easy fashion. 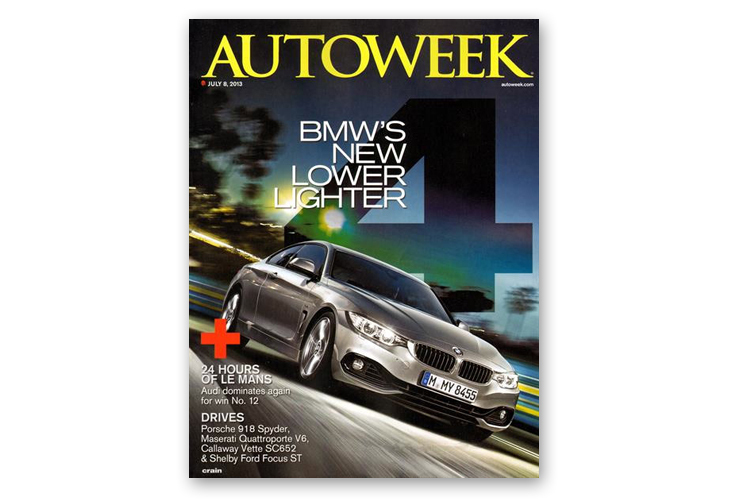 Autoweek is in the top 10 most circulated auto magazines in the United States, and it’s easy to see why. They cover all sorts of interesting stories and topics related to cars. As you can see, right from the main page, you get tons of information regarding cars, new and old. It’s the perfect atmosphere for any car geek looking to get their fill. Check it out above and add this one to your list of auto magazines. Not only is Off-Road Adventures the highest circulated off-road magazine, they offer every single publication the make online for free. Granted, this particular part of the car world isn’t exactly everyone’s cup of tea. However, that hasn’t stopped this magazine from climbing the ranks. Not only is it the highest circulated off-road magazine, it’s in the top 10 highest circulated car magazines. Needless to say, if you’re interested in off-roading car culture, this is one of the best auto magazines you can read. 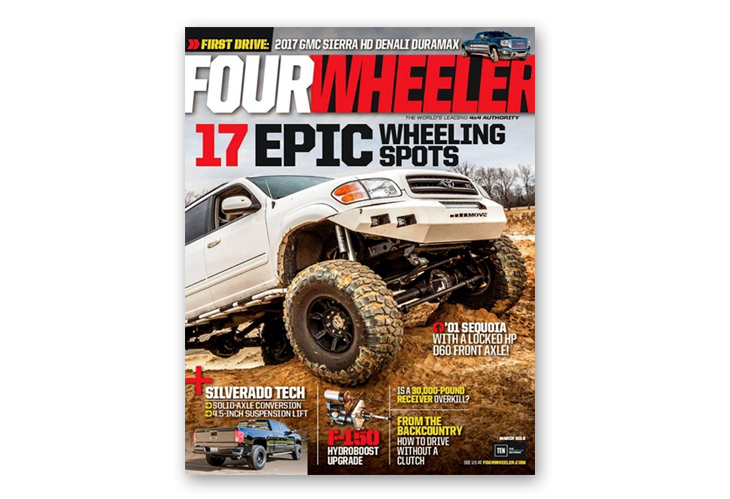 As the second highest circulated off-road magazine, FourWheeler provides an excellent look into the muddy world of off-roading around the world. As it is in a close second, you can imagine that the quality of content is nothing short of fantastic. You’ll find it all here, from cool trails to take your mud machine on, to “how to” style articles that take you step-by-step in rebuilding your broken axle. 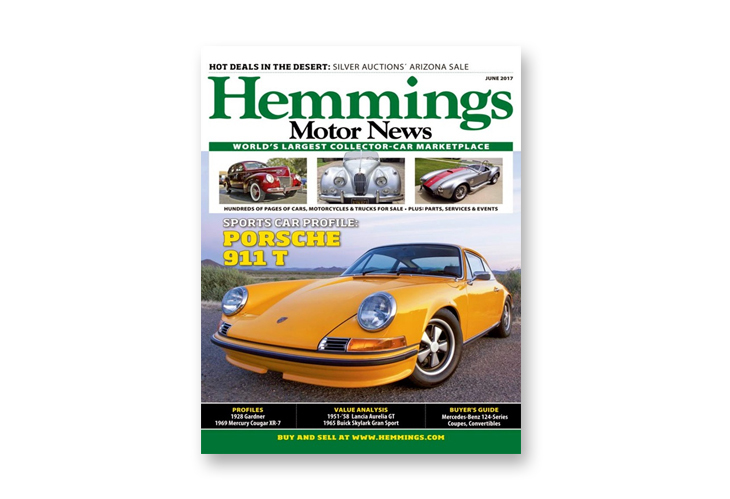 Just like most online car magazines, Hemmings Motor News provides all the latest news on a variety of topics related to the automotive world. Unlike many of those magazines, Hemmings provides a section dedicated to buying and selling cars. All-in-all, Hemmings provides a lot of content that a lot of other auto magazines/blogs don’t offer. You will find yourself mesmerized with car related content, and could possibly even spend a few hours just browsing. Although Everyday Driver is fairly new to the scene in terms of content, they don’t really show it in their quality. 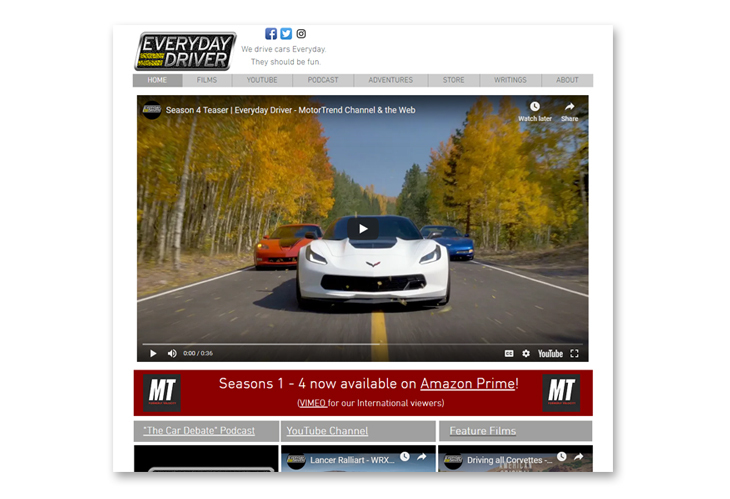 Everyday Driver exists completely as an online series dedicated to the car culture we’ve all grown to know and love. The two hosts, Todd and Paul take a light-hearted approach in their video series, and you’ll often find yourself laughing along with them. Each piece of content has a very professional feel, but it certainly doesn’t lack and personal touches. If you haven’t heard about Everyday Driver until now, it’s definitely worth adding to your list of car magazines and blogs. 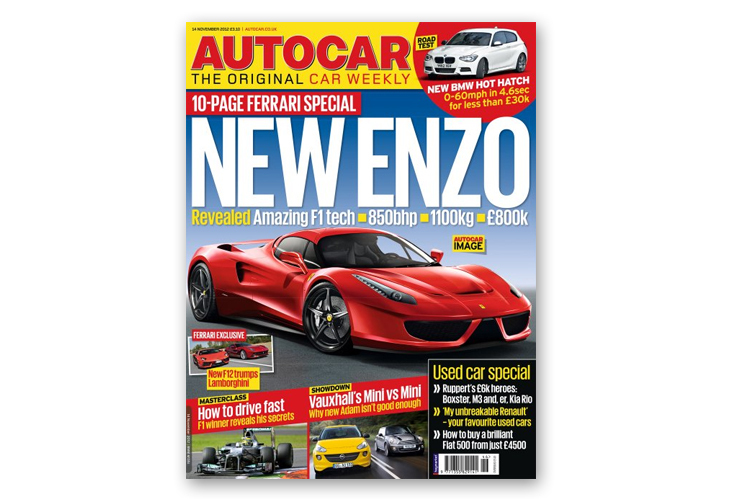 AutoCar is a lesser known publication worldwide, especially comparing it to some of the other names on this list. That being said, the professionalism that they portray is on par with every single car magazine on this list. Quite literally everything you would ever care to know about a car can be found in this magazine. If you’re looking for reviews on the newest Nissan sedan, they’ve got it. If you want to find something on the application process for the newest round of Ford GTs, they’ve got that, too. 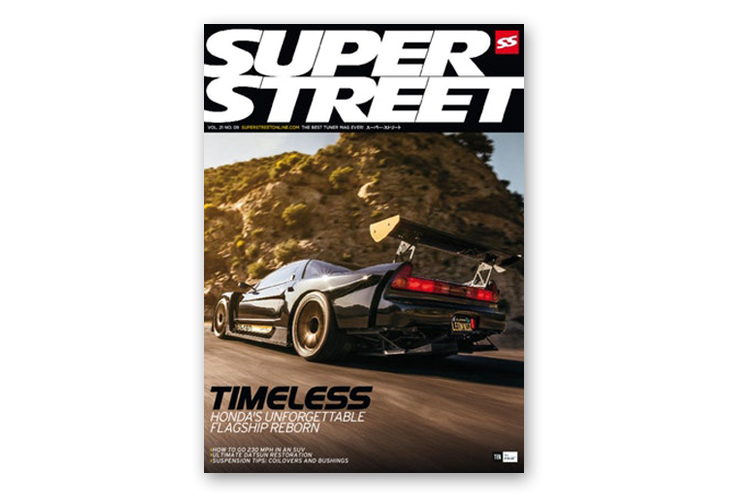 Super street magazine mostly focuses on Japanese sports cars, but you still won’t find any shortage of coverage on a variety of car brands. They have inspired gearheads for years now, and they’ve definitely made their names in the car scene. In addition to the latest and greatest car news, you’ll also find coverage on events such as Formula D and Import Alliance. All paired with amazing, high quality images of the most unique cars out there. 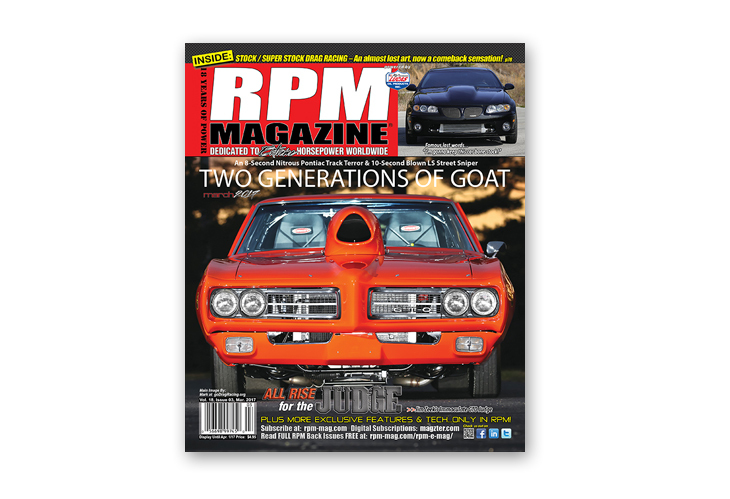 RPM magazine has a heavy presence in the drag racing industry. As you can see from the front cover, the magazine is full of mostly non-street legal cars. These are the types of cars that break world records and leave you with a heart rate much higher than normal. Along with these grin raising images, you’ll find all the latest news in the drag racing world, as well as comprehensive walk through on some pretty impressive custom car builds. 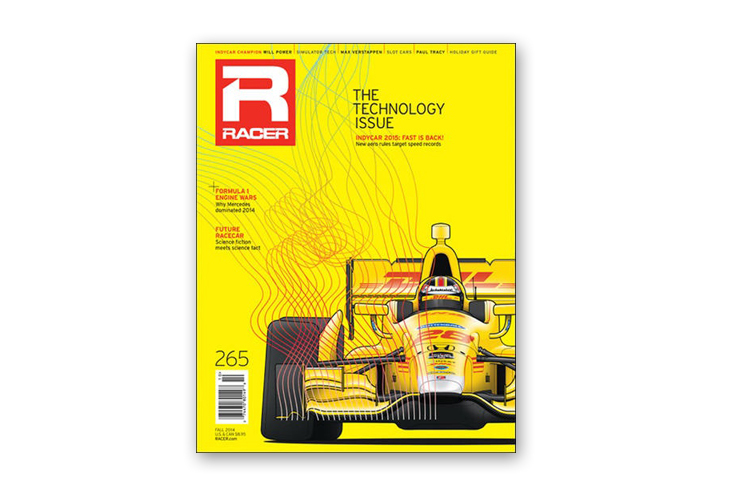 Racer magazine focuses on, yep you guessed it, racing. Each and every issue highlights what’s going on in the racing industry, whether it be motorcycles, Formula 1, or rally racing. You’ll find everything from race results, to the technology powering these track monsters. These kinds of cars aren’t for the everyday driver, but it’s certainly interesting to read. Racer magazine is definitely one of the best auto magazines covering racing today. 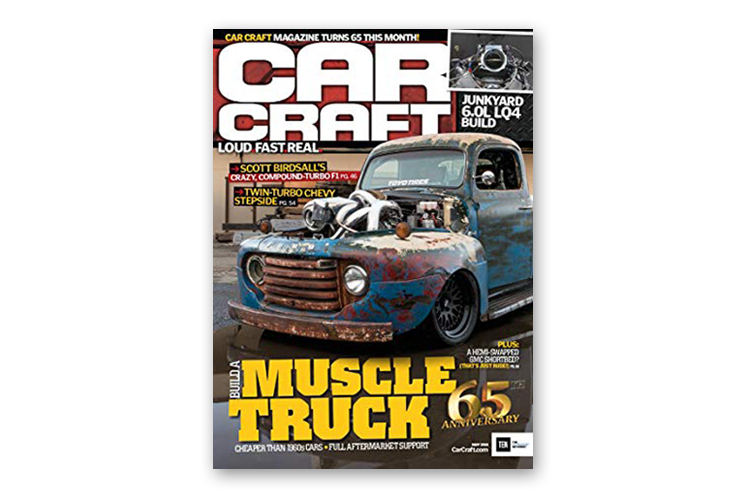 Car Craft dedicates itself to the do-it-yourself type of car enthusiasts out there. As you can see from the front cover above, the whole magazine focuses on unique builds that people just like you and me accomplished at home. From front to back, the magazine is filled with cars and trucks that would’ve had all of our hot wheels fueled childhood minds with day dreams of burning rubber and parking lot donuts. It’s definitely worth adding to your list of car magazines for the inspiration alone. Flipsnack is not only the perfect platform to create your new car magazines, but distribute them as well. If you’re passionate about cars, then you’re already qualified to create your very own car magazine on Flipsnack. If you like the way this cover looks, just click on it to see the entire thing. Keep in mind that it is 100% editable, so you can change it up if you want to add a little personal touch. To put it simply, all you really need to do to make your own car magazine is a little time and passion. As long as you can provide high quality images and accurate information, your auto magazines will gather crowds of passionate individuals just like you. 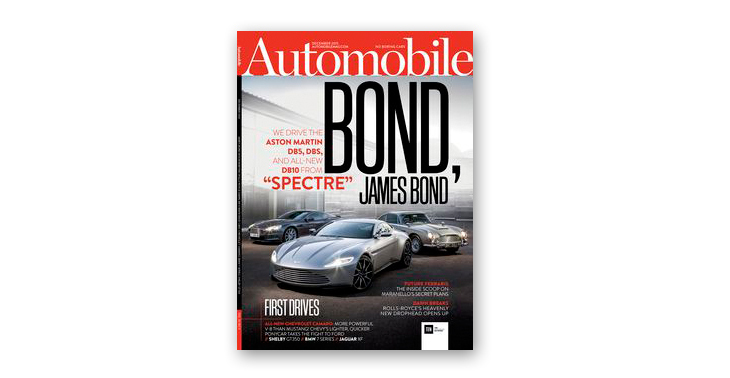 Take a look at a few of the auto magazines above to gather all the inspiration you need. Flipsnack will be here when you’re ready to take your passion for cars to the next level. Car geek, self proclaimed zoologist, and snake charmer on the weekends.